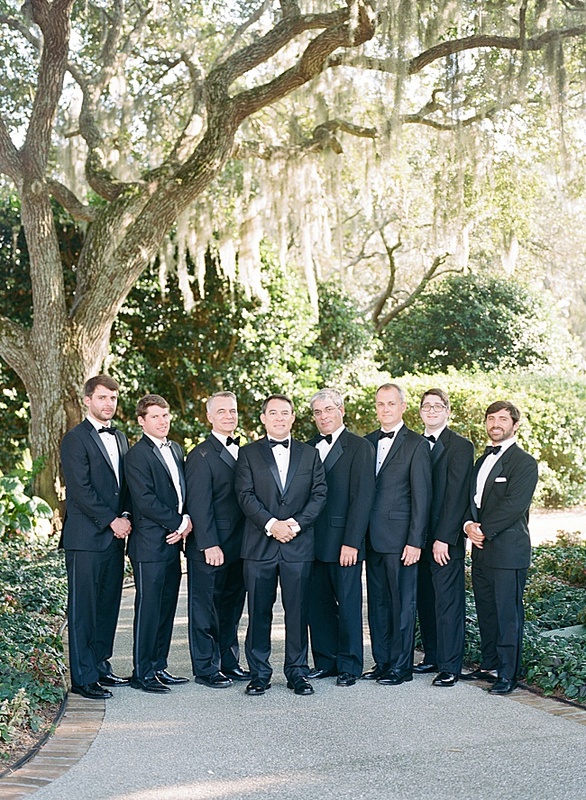 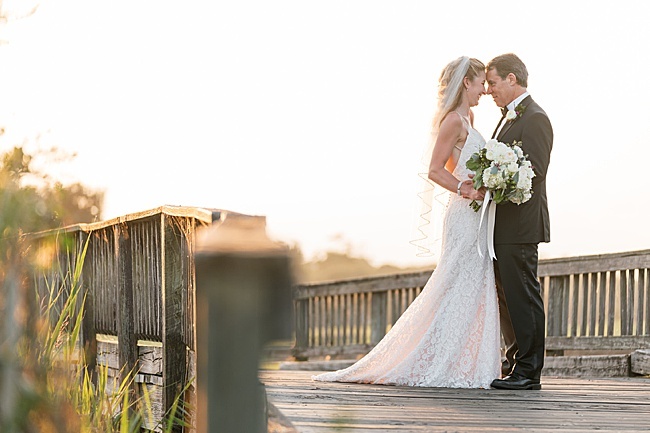 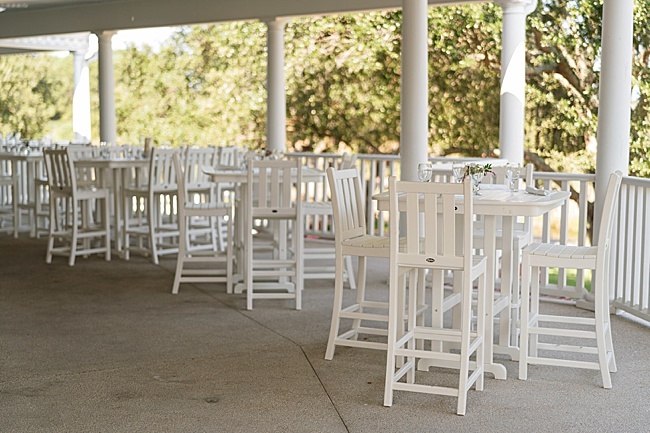 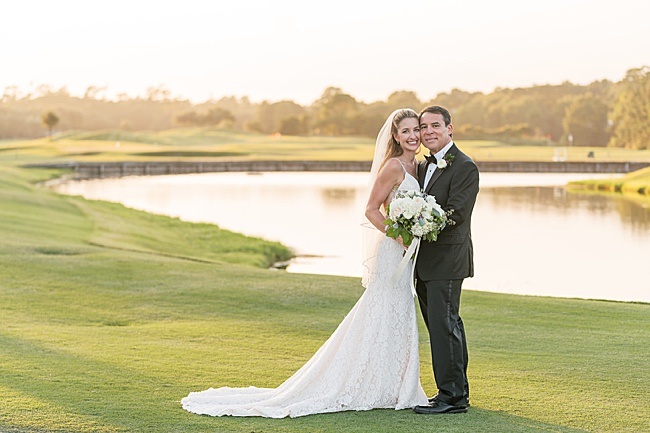 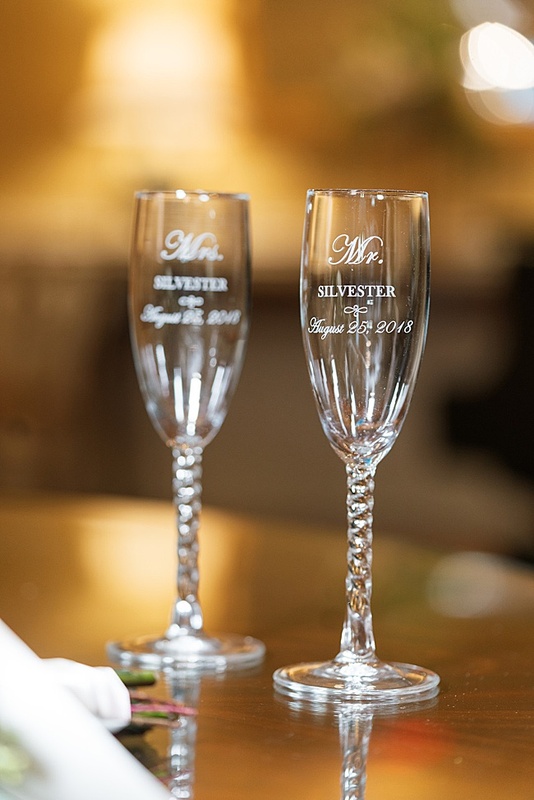 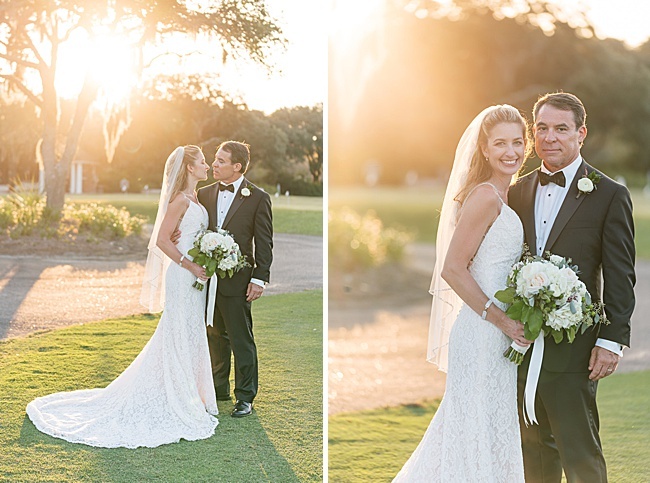 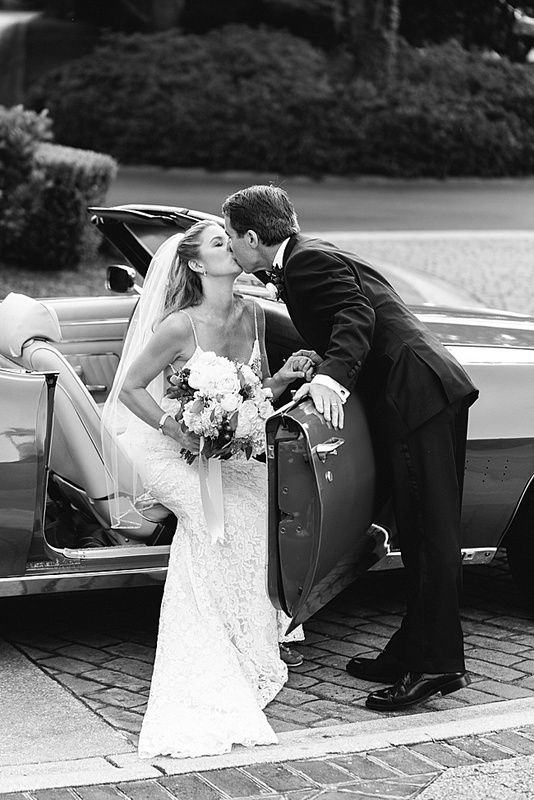 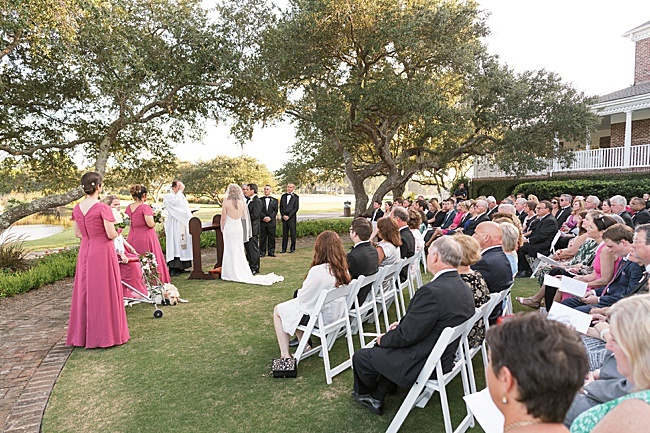 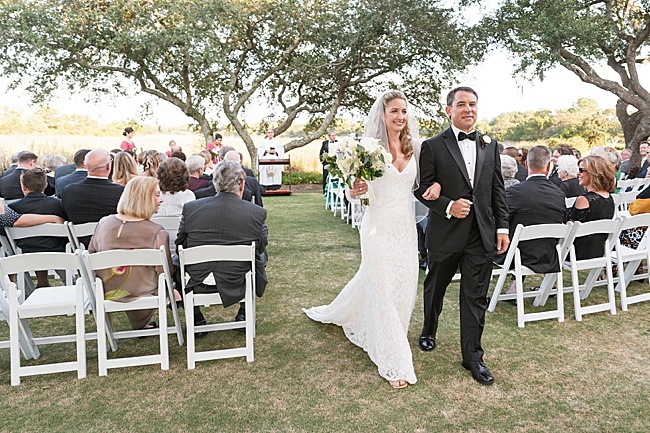 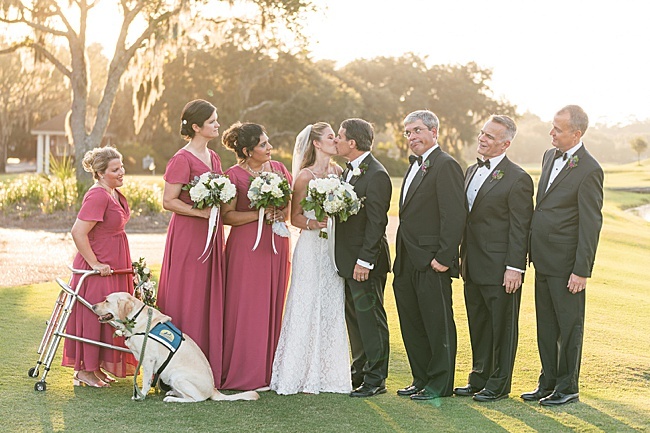 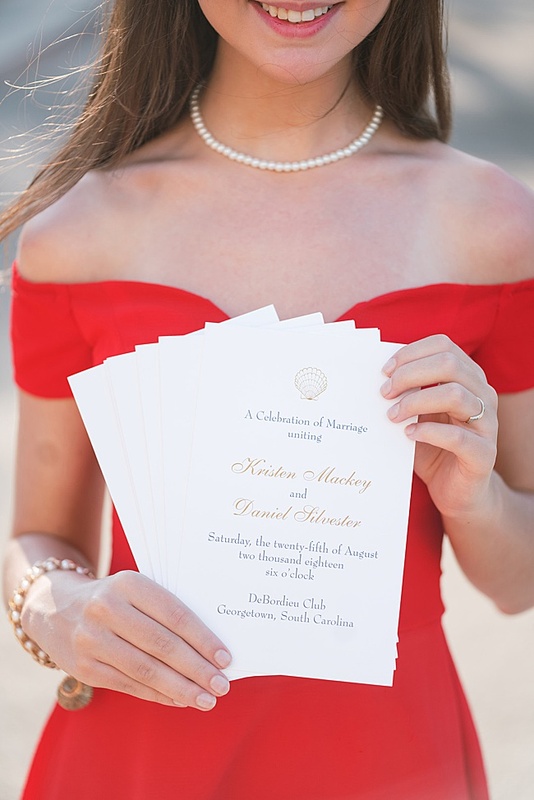 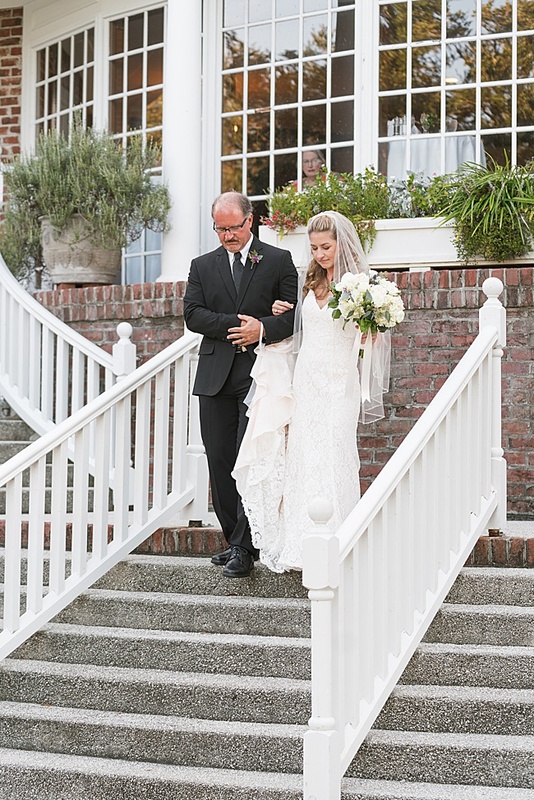 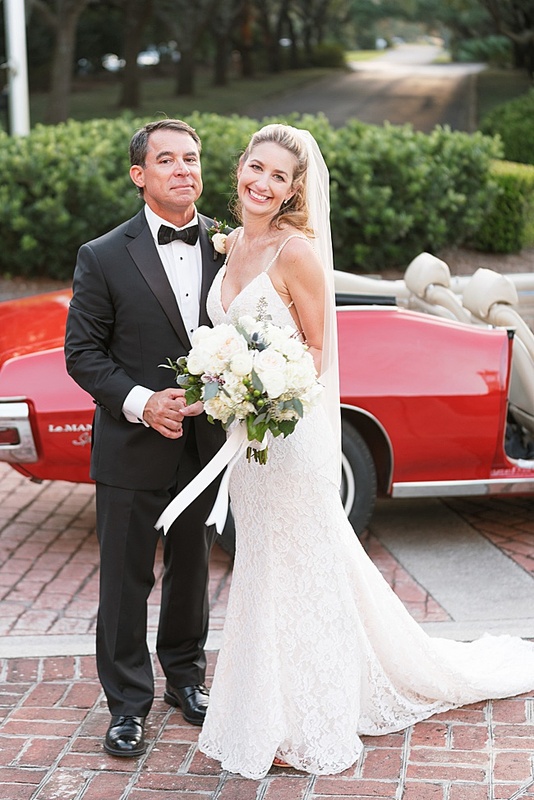 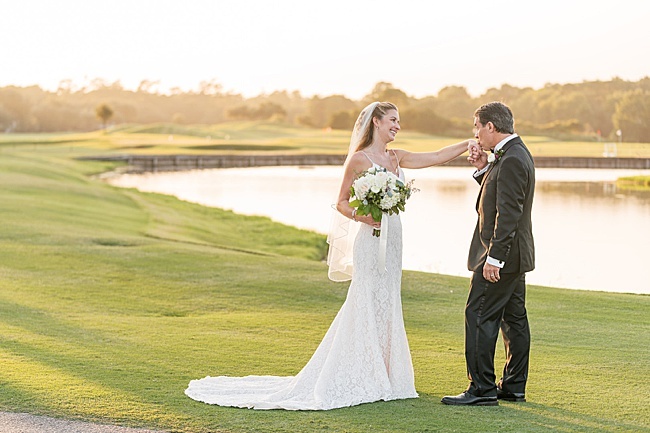 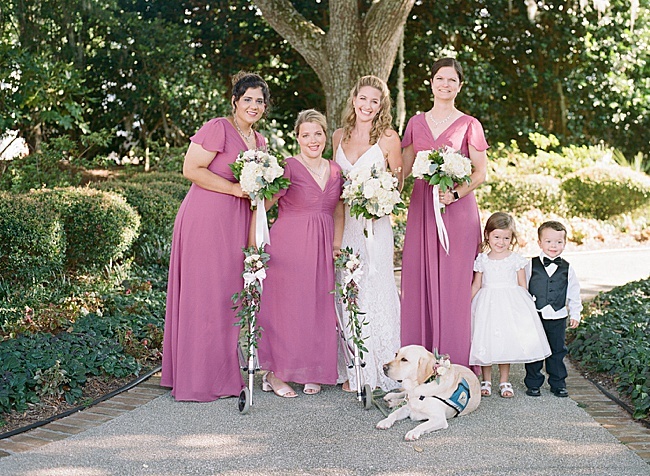 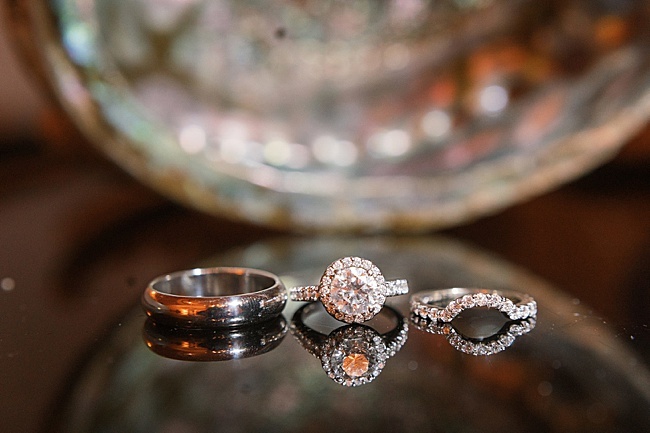 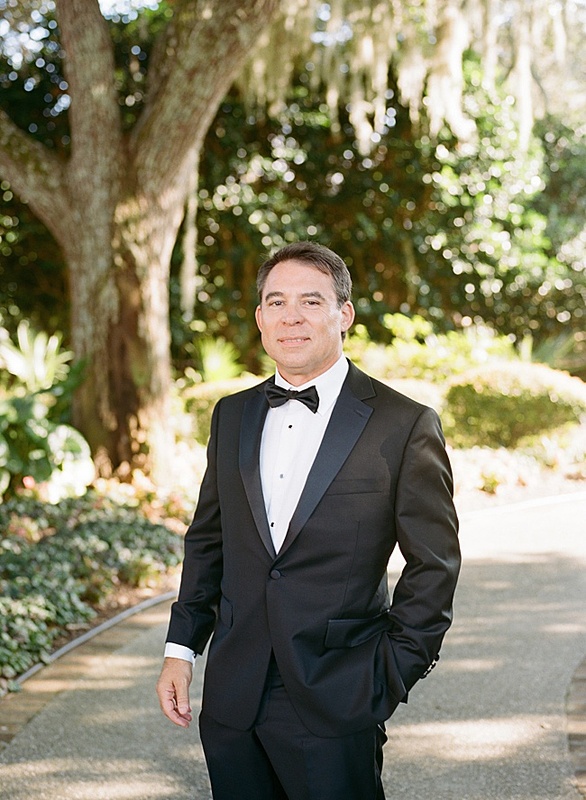 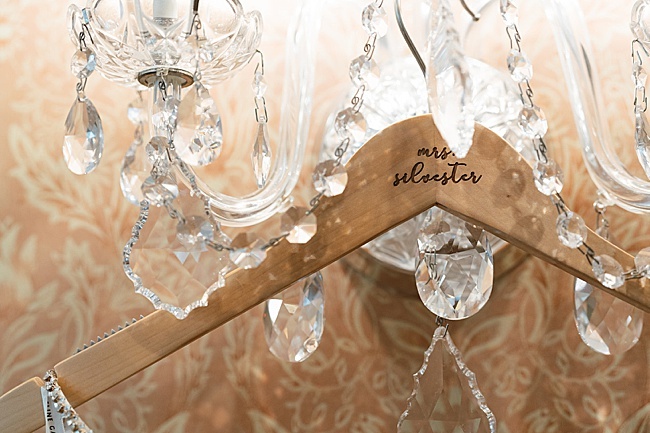 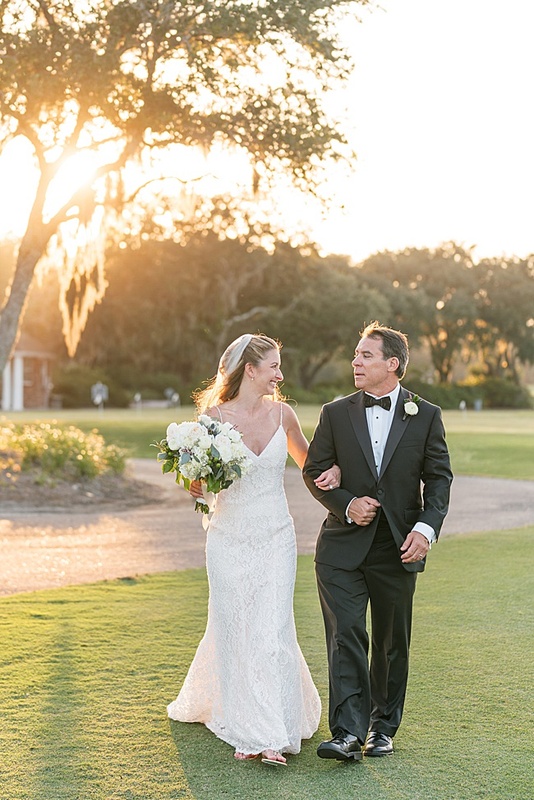 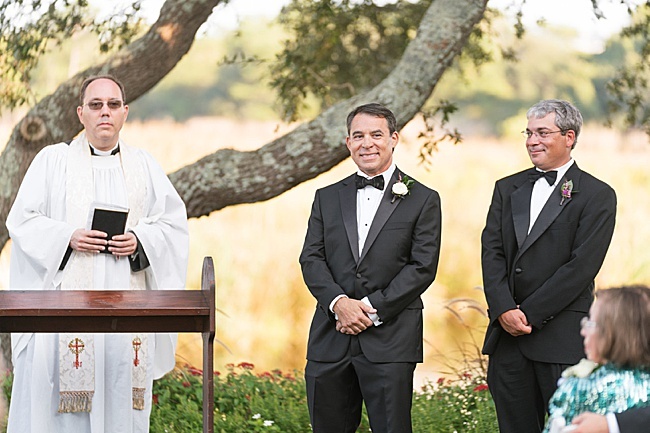 Kristen and Danny said “I do” in a beautiful late summer wedding at the DeBordieu Club in Georgetown, South Carolina. 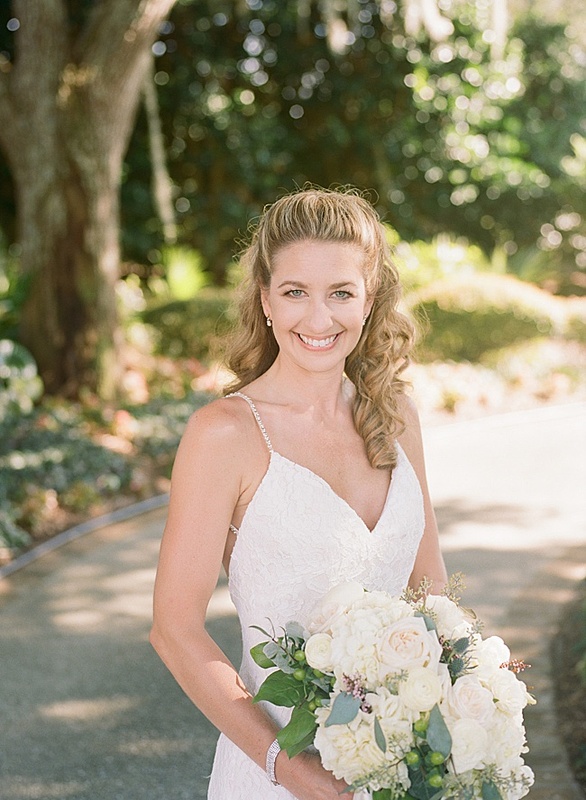 Gillian Claire was the wedding photographer for the big day, which included an outdoor ceremony featuring gorgeous views. 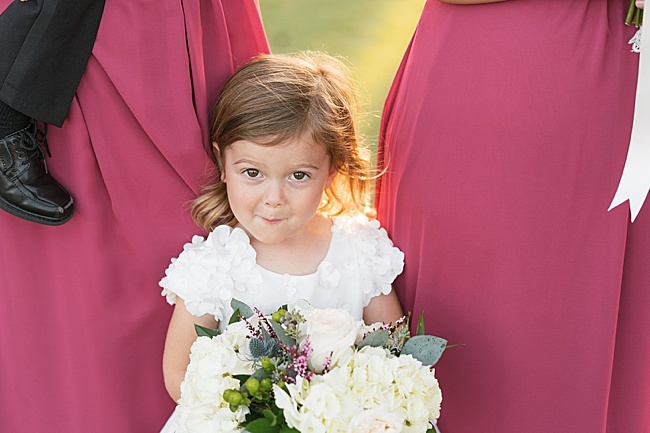 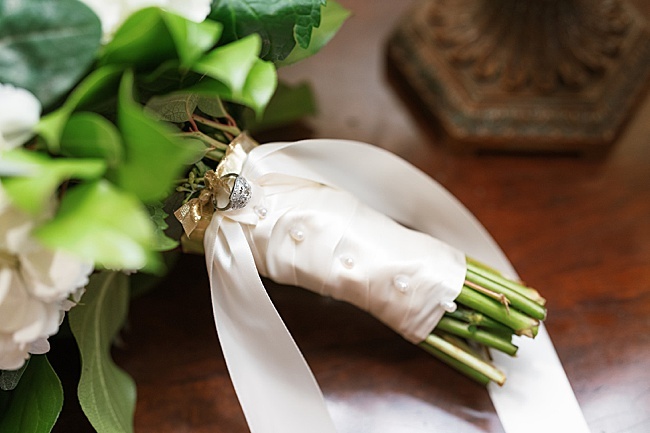 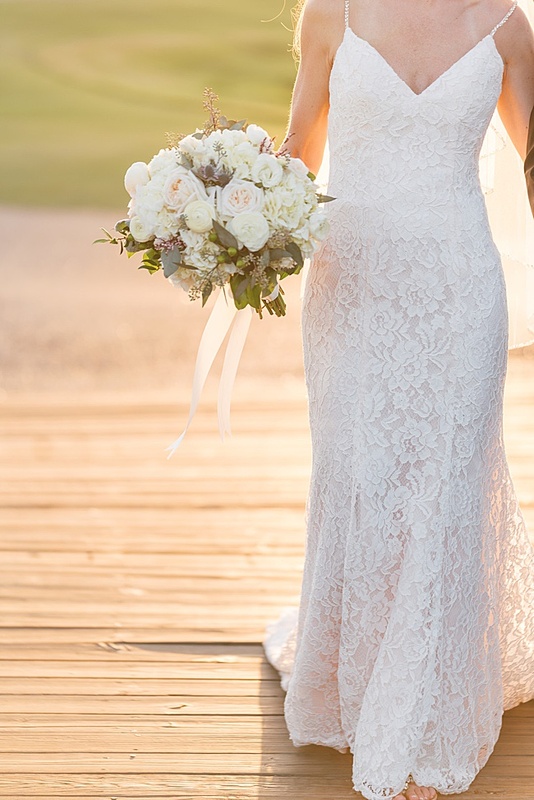 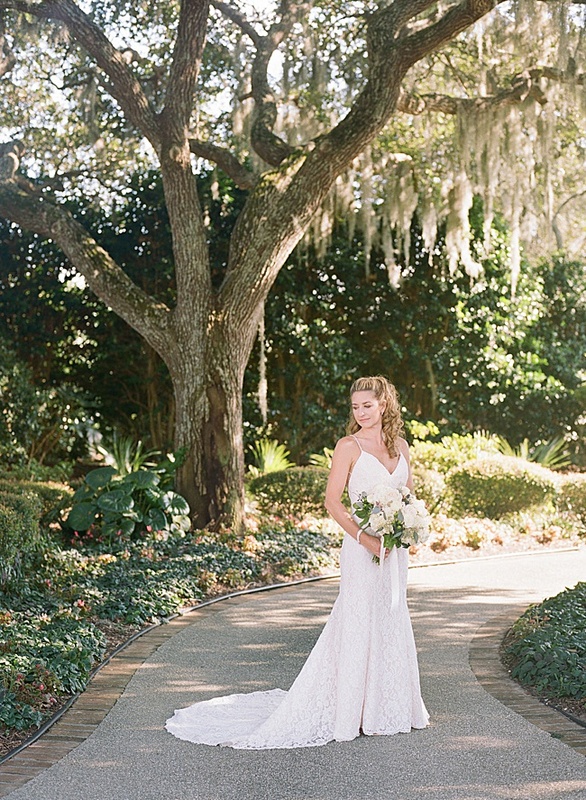 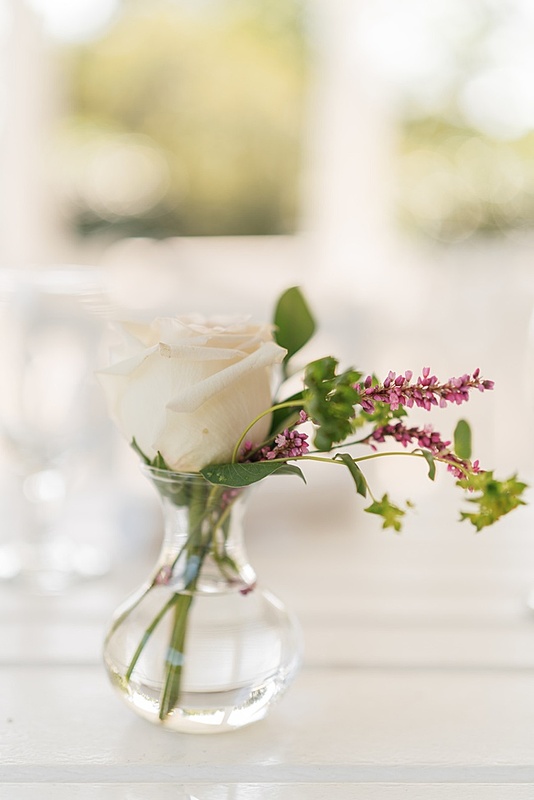 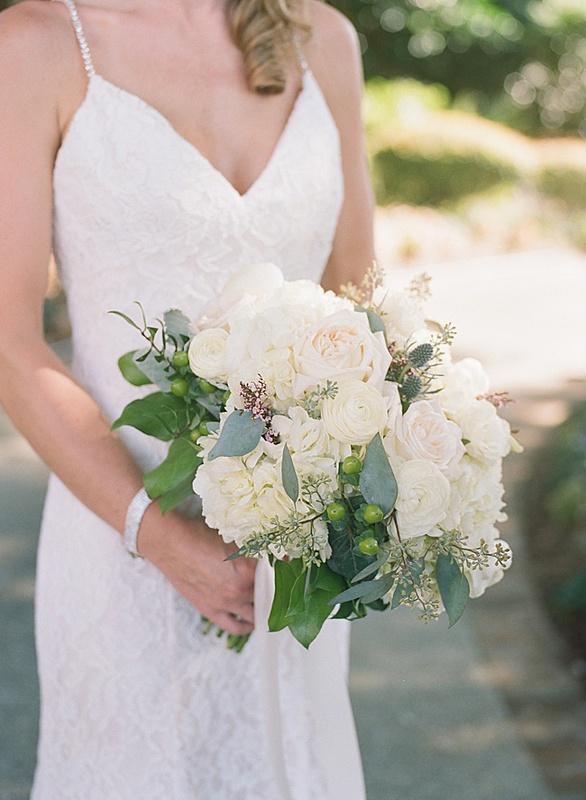 Carolina Charm created the lush white florals. 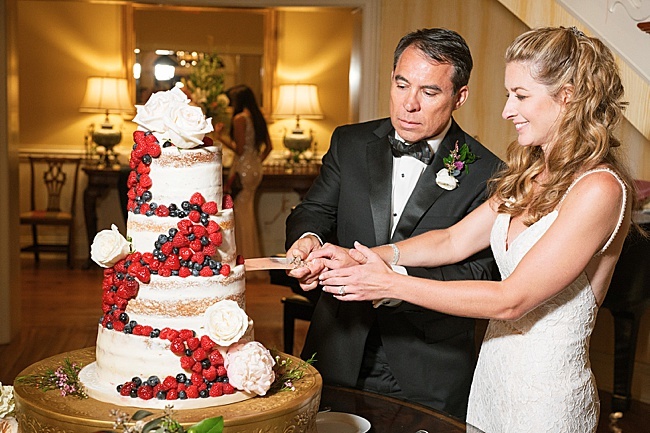 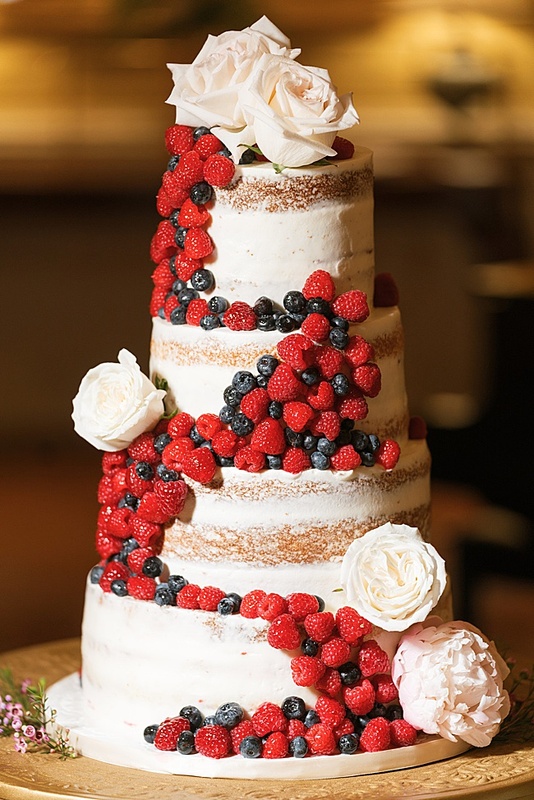 The cake by Incredible Edibles was perfect for the season, decked in fresh berries and flowers. 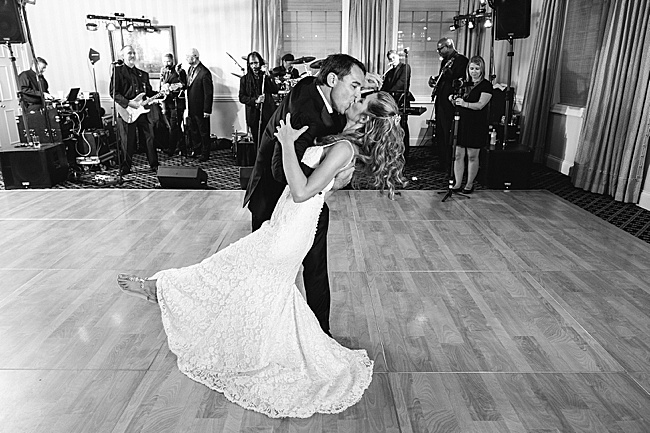 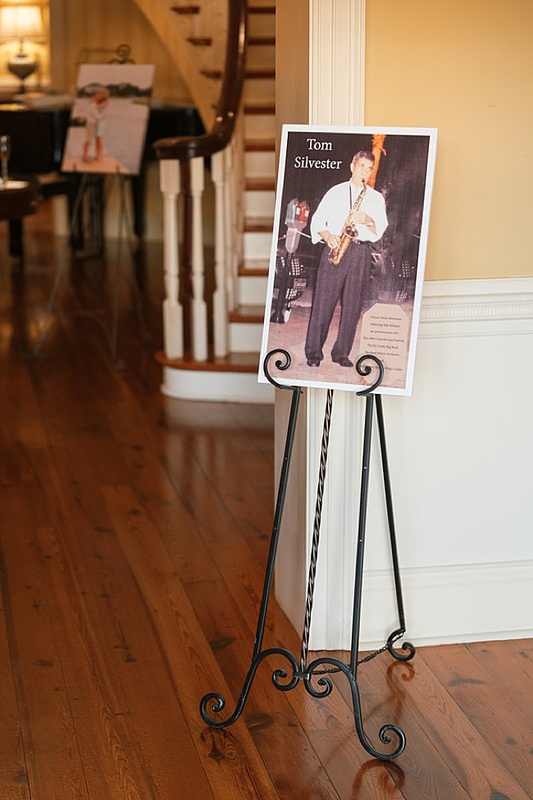 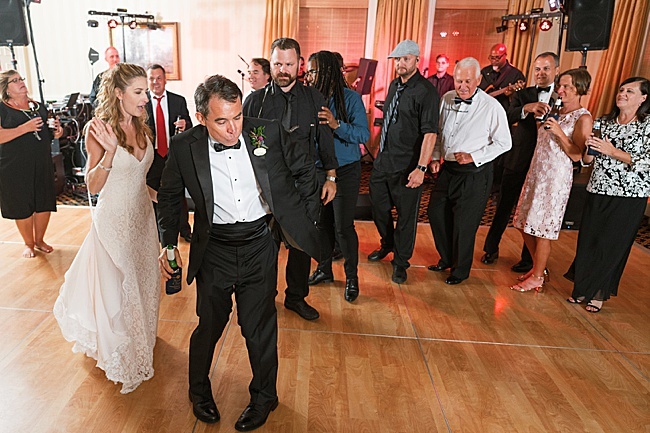 Guests danced the night away to The Root Doctors, and Four Pedal Films captured the special moments with their videography. 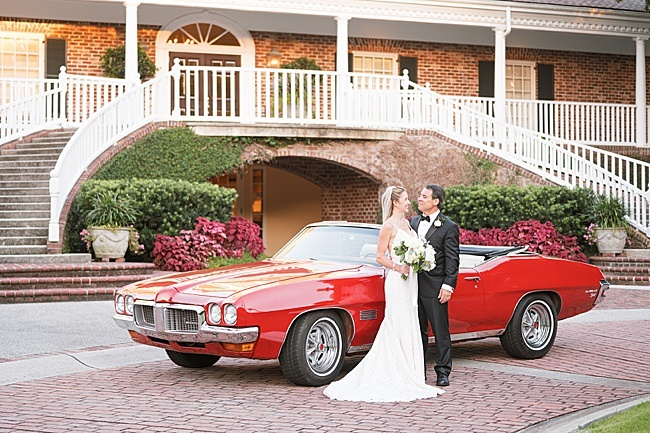 Danny brought an amazing ride–a Pontiac LeMans Sport–from his collection of vintage cars, which was the perfect backdrop for snapping some memorable shots.